Barron’s London Salon is one of the top Atlanta hair salons creating beautiful new looks every day. 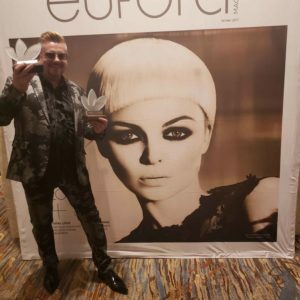 Our team, led by the renowned David Barron, utilizes the skills, creativity, and professionalism demanded by the industry to bring your look to the level of celebrity styles. The best in Atlanta hair salons, Barron’s London Salon in Buckhead has the most talented and educated master cosmetologists to help you look your best. 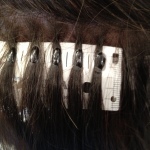 Our stylists have been trained on the Vidal Sassoon Precision Cutting System. This technique focuses on clean straight lines in small specific sections to create the most perfect cut possible. This system can be used regardless of the type of style, and is the centerpiece of our stylists’ cutting repertoire. We have examples in our style gallery for you to view the amazing options of gorgeous haircuts to enhance your beauty. As “Winner of Atlanta’s Best Color & Highlights” in Best of City Search, we are the best in Atlanta hair salons for color, corrective color, highlights and lowlights. 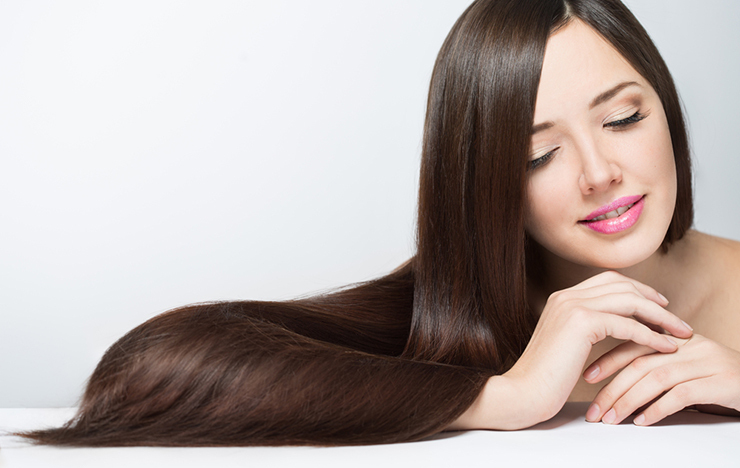 Fabulous color cannot be underestimated and can help you find your best look. Barron’s London Salon is very proud of our achievements and accolades, and has built our reputation and clientele through consistent spectacular styles. Via cuts, color, extensions and more, our stylists can create a celebrity quality look for you today. Call 404-12-0032 to schedule an appointment. Your best choice for Atlanta hair salons, Barron’s London Salon is conveniently located at 2978 Lookout Place NE, Atlanta, GA, 30305. *Walk-ins are welcome, however availability is not guaranteed.